ECE graduate student Jia-Bin Huang recently received the Thomas and Margaret Huang Award for Graduate Research at the Beckman Institute for Advanced Science and Technology. Huang's research is in the area of computer vision, specifically in the novel use of physically grounded constraints for solving inverse problems in image and video processing. Huang received the best student paper award in IAPR International Conference on Pattern Recognition in 2012 for work on computational modeling of visual saliency. 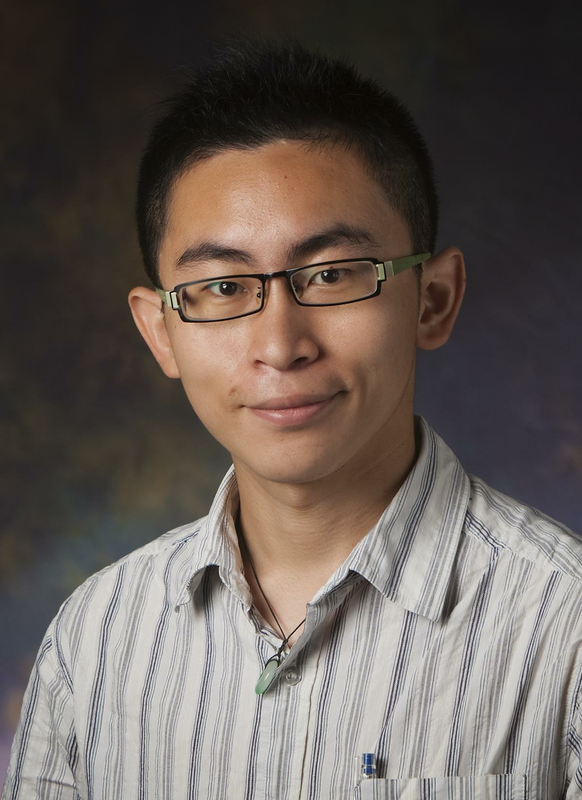 ECE graduate student Jia-Bin Huang recently received the Thomas and Margaret Huang Award for Graduate Research at the Beckman Institute for Advanced Science and Technology. Huang is working on pursuing his PhD in Electrical and Computer Engineering and is working with Professor Narendra Ahuja's Artificial Intelligence Group. The Thomas and Margaret Huang Award supports graduate students in Human-Computer Intelligent Interaction (HCII) at the Beckman Institute. Research Professor and Professor Emeritus Thomas S Huang has advised more than 100 students during his career that has spanned five decades and three major research universities (MIT, Purdue, and Illinois). He is a founder of the Image Formation and Processing Group and a long-time co-chair of the HCII main research theme at the Beckman Institute. Jia-Bin Huang’s research is in the area of computer vision, specifically in the novel use of physically grounded constraints for solving inverse problems in image and video processing. Another interest is computational photography with a focus on visual analysis and synthesis using mid-level physical-grounded constraints. He also won the Graduate College's Dissertation Completion Fellowship for the 2015-16 school year. He also received the best student paper award in IAPR International Conference on Pattern Recognition in 2012 for work on computational modeling of visual saliency and the best paper award in the ACM Symposium on Eye Tracking Research & Applications in 2014 for work on learning-based eye tracking. He is a student member of the IEEE and the IEEE Computer Society. Huang earned his BS degree in Electronics Engineering from National Chiao-Tung University, Hsinchu, Taiwan.